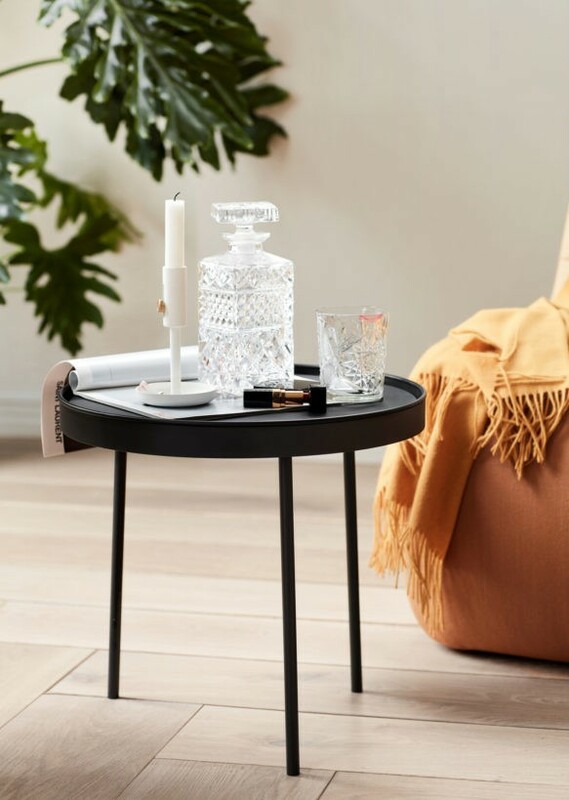 The Stilk table series from the Danish Northern Lighting is simplicity at its best. 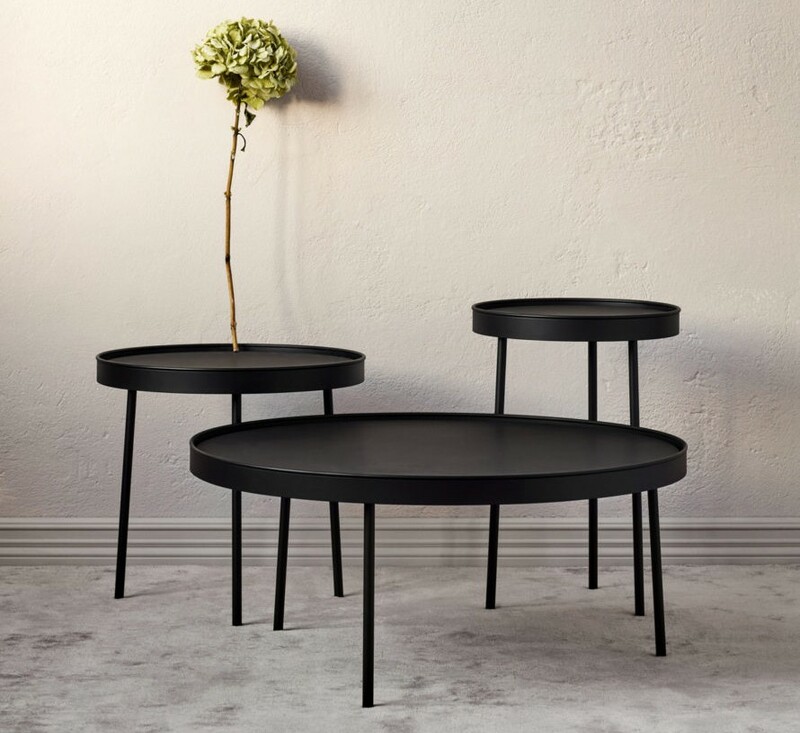 Designed to complement lounge-like spaces and laid-back interiors, the tables provide smooth surfaces at just the right heights. 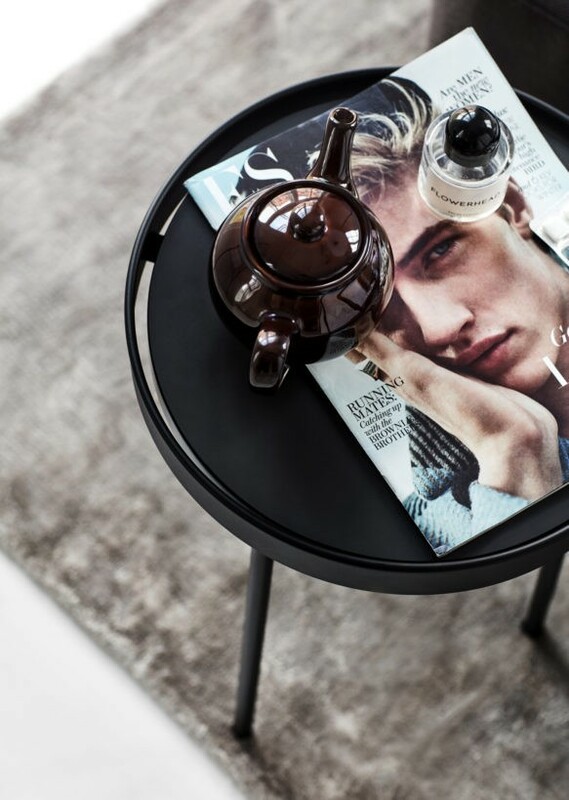 The tables are made in proportions sized to accessorise interiors discreetly, or take centre stage. The Stilk series has a spontaneous character and different versions can be clustered together into a stylish whole in both a home and office space. 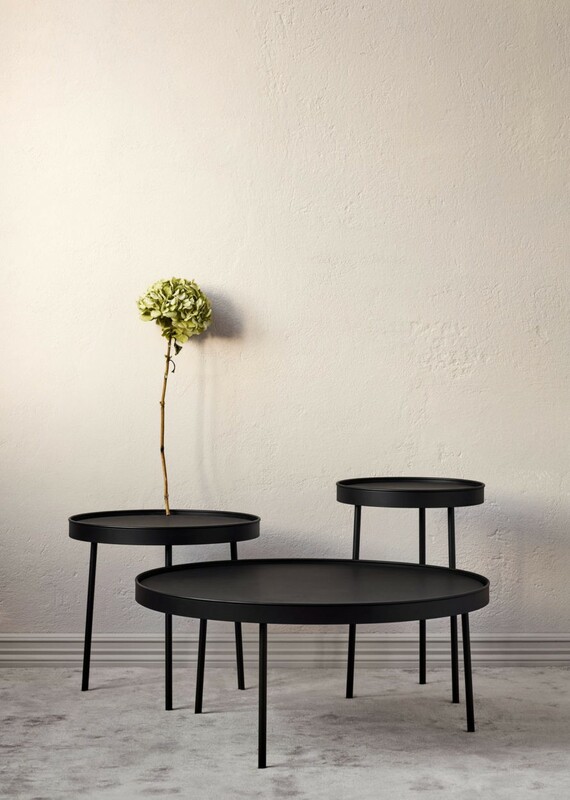 Manufactured in matt black, the tables fit into virtually any colour scheme. The table tops are available in three different sizes and are combined with leg sets of different heights. 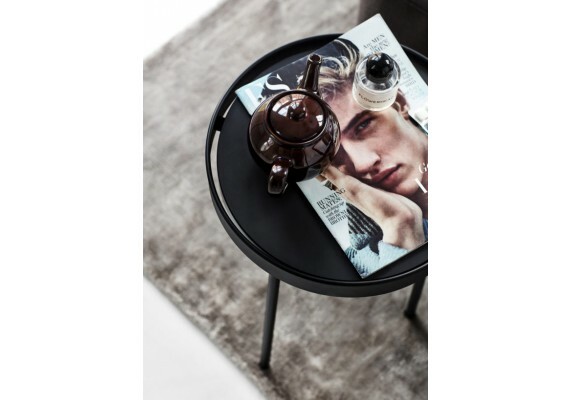 The legs and frame of the tabletop are made from black steel. The tabletop is finished with a layer of black laminate. The combination 'large top, low legs' is 74 cm in diameter and 34 cm high. 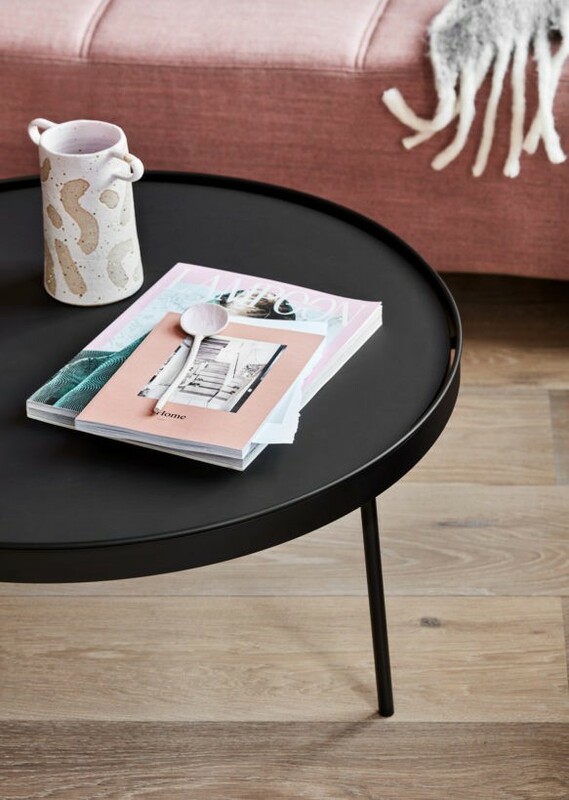 The combination 'medium top, medium legs' is 45 cm in diameter and 42 cm high. The combination of 'small top, high legs' is 35 cm in diameter and 50 cm high. Extra shipping costs are charged for large packages (>1m³). This is the case with this article. These shipping costs will be calculated when checking out your shopping cart. This product can only be shipped within Belgium, the Netherlands and Luxembourg. Shipping outside the Benelux only on request.